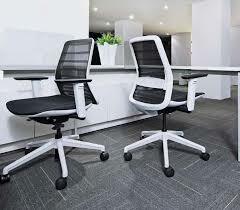 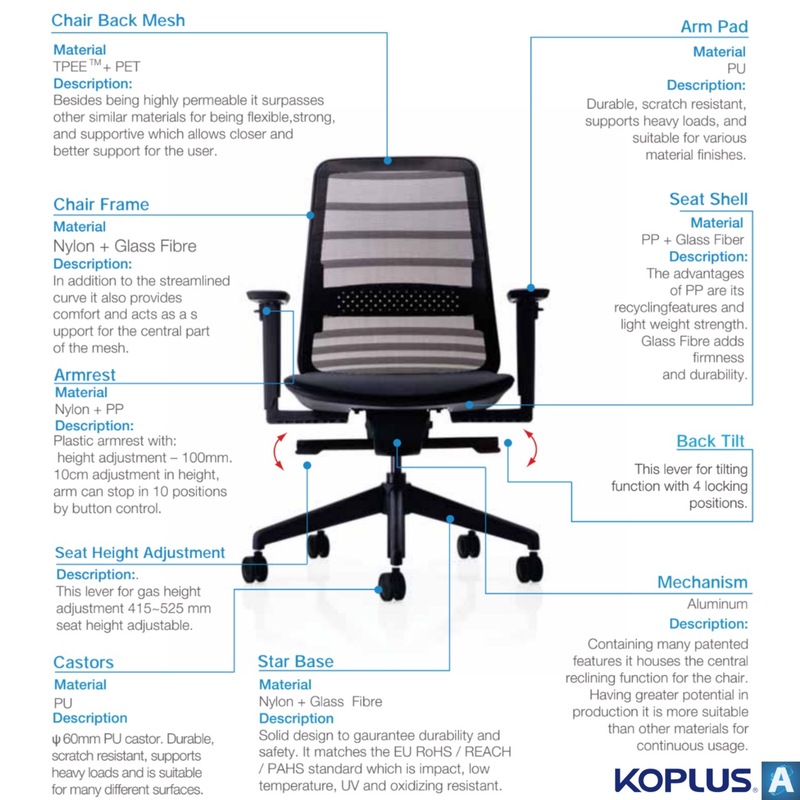 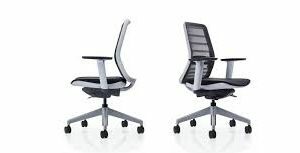 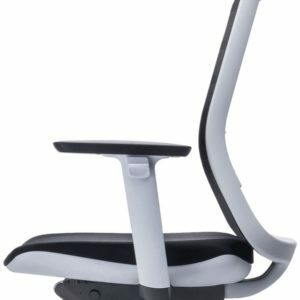 Tonique Office Chair by Koplus. 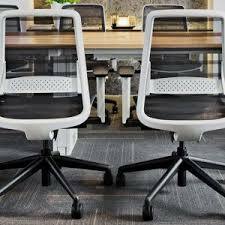 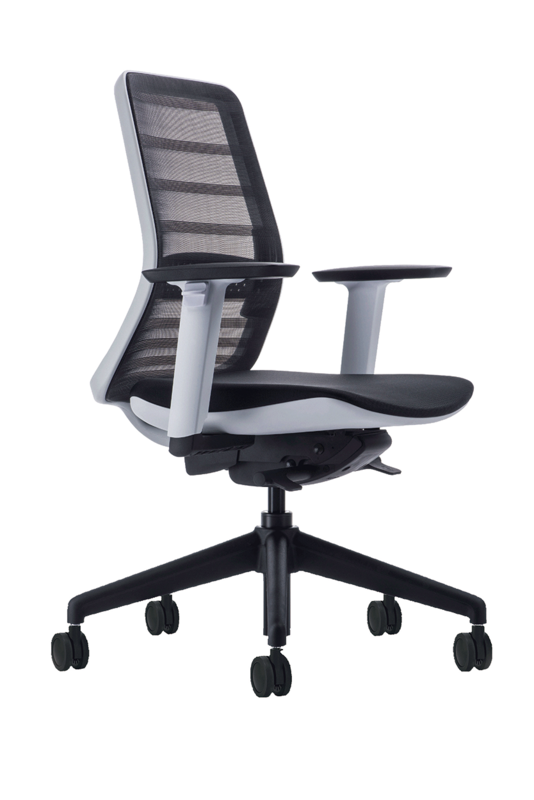 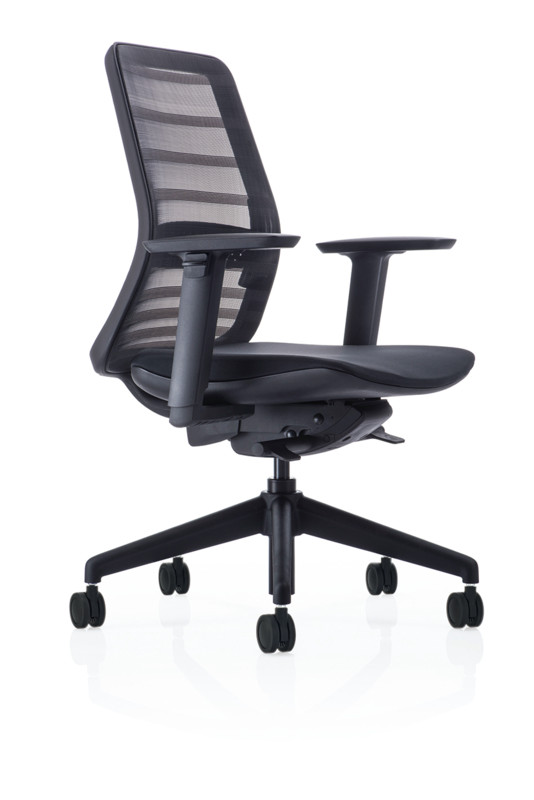 We took the traditional mesh chair aesthetics and add a modern spin to its design. 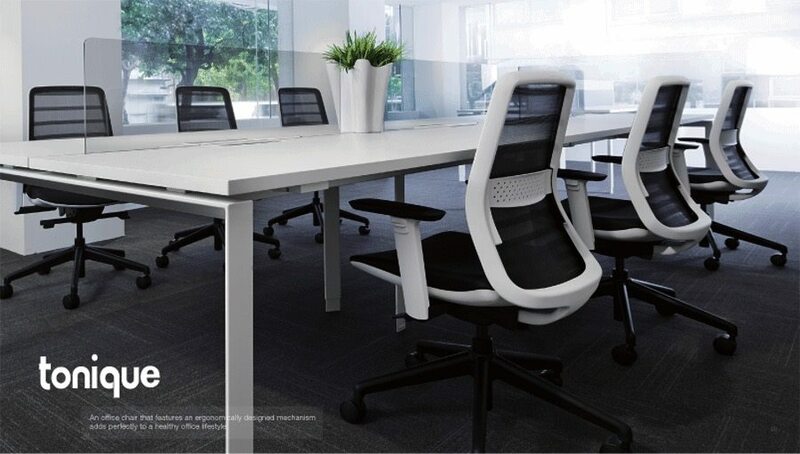 The light and frisky Tonique collection lets you work, learn, think, talk and even relax freely at work. 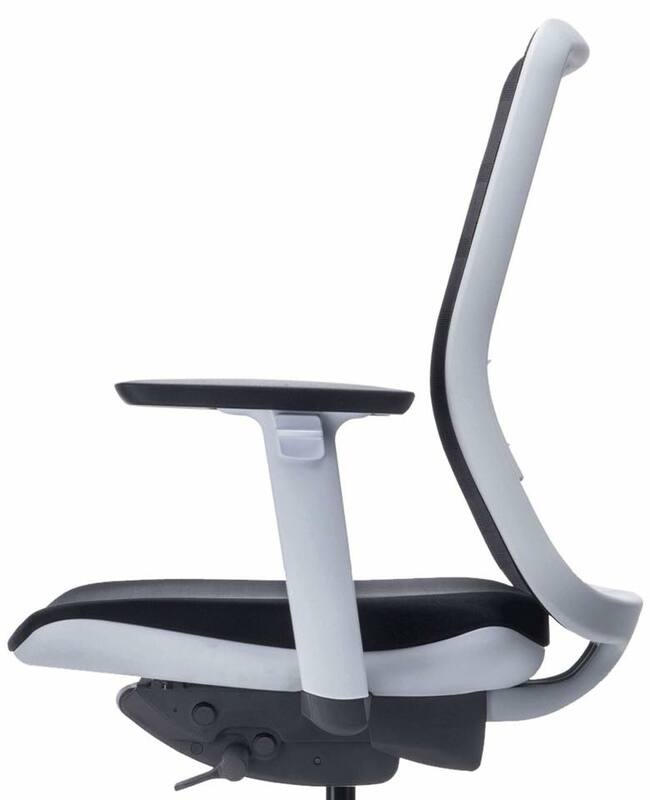 SPECIAL INTRODUCTORY OFFER OF €318 ON BELOW STOCKED MODELS.